Hi, my name’s Dixie! 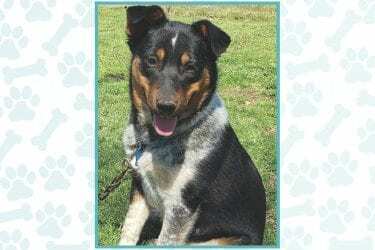 I am a two-year-old red heeler mix. 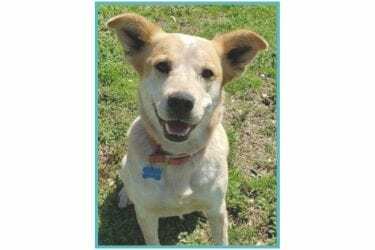 I have a beautiful soft coat, and I love to smile for the camera, as you can tell from my photo! 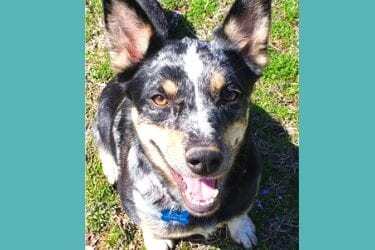 Piper is an 8 month Aussie/ Corgi mix that loves playing with other dogs, is great with kids, leash walks well, and uses a pet door! 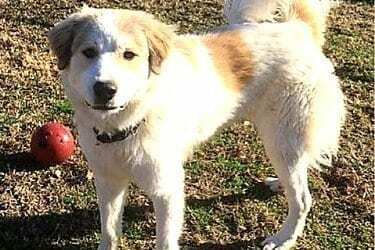 I’m Albert , I am a Great Pyrenees Puppy, I’m 8 months old and I weigh 65 pounds! I play well with other dogs. And I absolutely love kids. 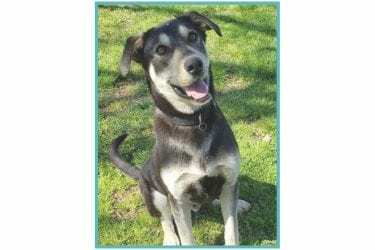 Chandler, is an 8 month old German Shepherd mix. He is well-mannered, leash broken, trained to sit, and will even shake your hand.